First impression is everything. Your biggest investment should look its best. 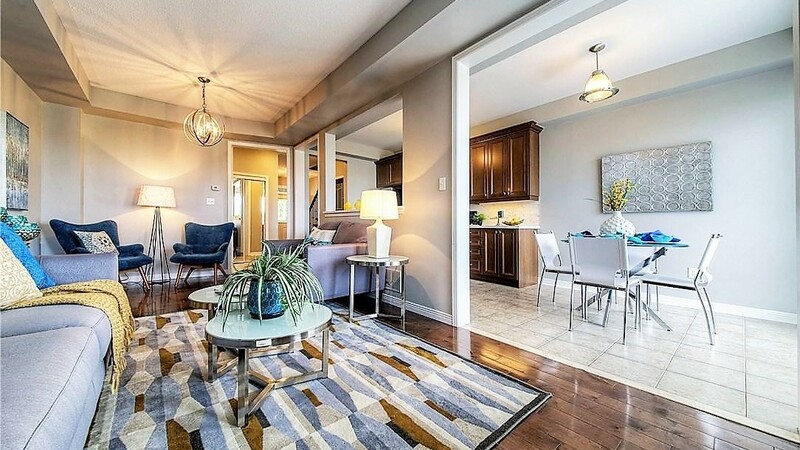 Elegant Living Staged properties in St, Catharines stand out among competition on the MLS. We want potential purchasers to feel an immediate connection; well-presented staged homes will invoke excitement, warmth and a desire to move into the neighborhood. Real Estate staging is a good investment when selling your St. Catharines home. The St. Catharines market remains brisk and viable for residential sales and house flippers. Elegant Living Decorating and Staging can provide all the needed rentals for vacant homes, model homes and occupied homes. Every home will ultimately benefit from home staging. Don’t go to market without it. Staging is a much better investment and far more affordable than your first price reduction. Don’t know what to do or where to start? Our Staging Consultations are a great way to get informative advice to ensure your home is prepared for the market. For more information on Elegant Living’s home staging consultation the “walk and talk” or if you are interested in interior decorating services in St. Catharines, contact us or call 289-668-7018 today.